_1: The beginning of any process. _2: Implemented in a creative and a timely fashion. _3: Unique und tailored to requirements. _4: Combinations that create a sense of harmony. _5: Adapted to the rooms and the interior. _6: Creative, cost-effective and appealing. _7: We demand the utmost when it comes to materials and functionality. _8: Each room is in a class of its own and perfection is our highest priority. 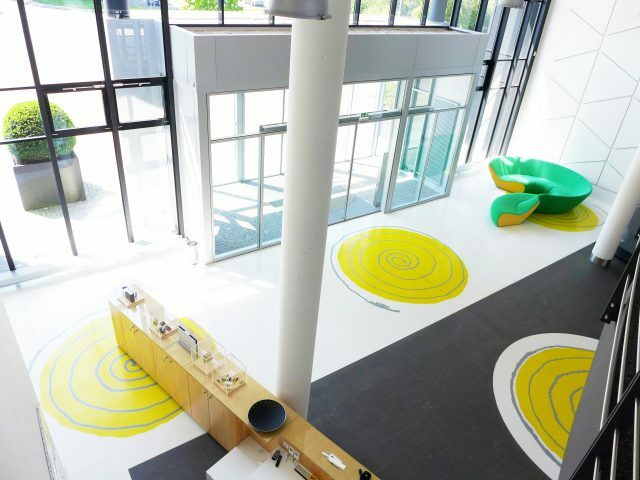 For art on floor we use high-quality two-component UV resistant resin. _1: The room will become a work of art. My art gives people the opportunity to see their environment from a different angle. _2: The room will become a source of inspiration. Concrete ideas for creative design will emerge from the information which I receive from my customer. _3: Rooms provide the cornerstones. 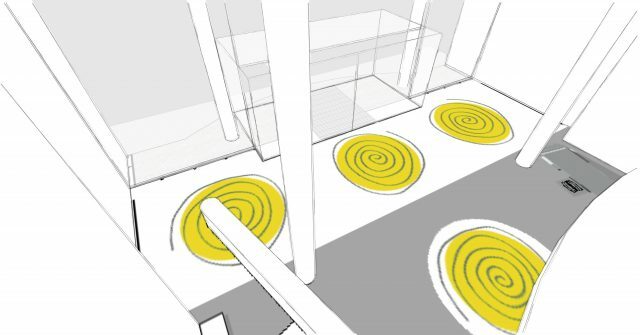 Parameters such as size, usage and colour concept will be included in my overall floor concept. _4: The combination makes the room. PUR floors can be perfectly set off alongside other materials such as iron, wood or carpeting. _5: Colours must be adapted to the room. Floors, walls, ceilings and interiorsmake a unit once they are integrated into a clear, direct colour universe. _6: Rooms become visible. 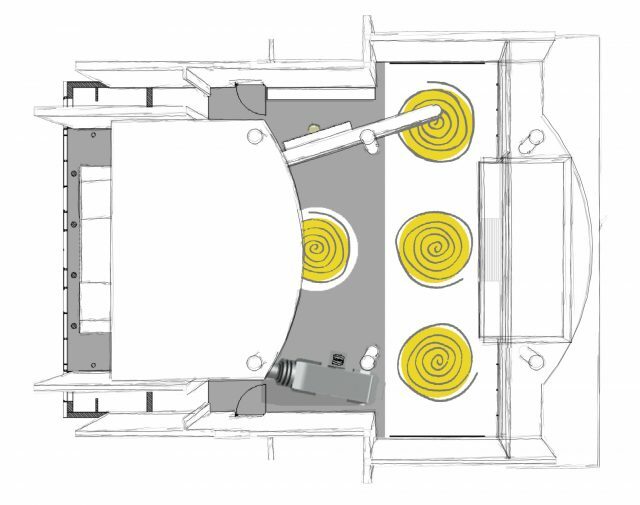 I visualise my ideas by means of drawings on the floorplan or using rendered 3D graphics. _7: ImplementationRooms take time – in this case around three weeks from the commission through to the implementation. The floor will then be fully hardened after a further seven days. _8: Each room is in a class of its own. We use high-quality light-resistant polyurethane and will be glad to give you information about care and maintenance.